How To Access Over 15,000 Marvel Digital Comics For 99 Cents? Marvel Comics, the leading publisher of comic books is giving away access to over 15,000 digital comics for just 99 cents. The comics span over the seventy five year history of Marvel Comics and Marvel is running the promo to celebrate the start of Comic-Con, an annual comic convention held in San Diego, California, USA. Marvel Comics owns hugely popular comic book series like Incredible Hulk, Captain America, The Mighty Thor, Invincible Iron Man, The Amazing Spider Man etc. The 99 cent promo lets you access all these popular titles as well as many other comics and you can read as much as you like. Also See: How To Get The Sims 2 Ultimate Collection Game For Free? How To Access Over 15,000 Marvel Digital Comics For Just 99 Cents? To access the 15,000 Marvel digital comics, you need to first create an account on Marvel.com. Use this account to subscribe to Marvel Unlimited. The Marvel Unlimited Subscription usually costs $9.99 per month. 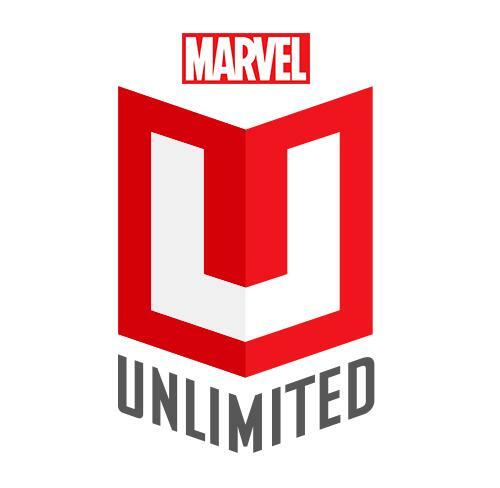 Use the promo code SDCC14 to subscribe to Marvel Unlimited for just 99 cents. Marvel Unlimited subscription lets you access Marvel digital comics over the web or on your smartphone or tablet. The Marvel Unlimited app is available for iPhone, iPad and Android devices so that you can enjoy your comics on the go, no matter where you are. The Marvel Unlimited app lets you save up to twelve comics to your mobile device for offline reading. This feature should make up for a great past time for all comics fans who fly frequently. The ability to read offline should make your travel a more pleasurable experience. The 99 cent promo for Marvel digital comics is valid from 12:01 AM EST July 23, 2014 to 11:59 EST July 27, 2014 and you need to be either a new subscriber or a former subscriber of Marvel Unlimited. The promo is not valid for existing Marvel Unlimited subscribers. The Marvel Unlimited 99 cent promo is a great offer for all the Marvel Comics fans or comics fans in general. But, as with all offers or promos there is a small catch. The 99 cent promo is only applicable for the first month of subscription and you will be charged $9.99 per month thereafter. Marvel Comics believes that you will continue with your subscription after trying out Marvel Unlimited for one month. If you want to use the 99 cent promo and subscribe for Marvel Unlimited go here. Next post: How To Get The Sims 2 Ultimate Collection Free Download?